Mom’s Day is just around the corner….and I thought I would put an easy menu together for your favorite Mom (who just might be FODMAP sensitive). Beverages: Tea (black, peppermint, green) or coffee/espresso with lactose free milk and/or maybe… a little bubbly. If you opt for champagne, add a few raspberries or strawberries to a cocktail pick to dress up the presentation a bit! Keep your mom hydrated with some fancied up water: just add water, crushed ice, lemon slices and mint leaves to a pint size mason jar or a wine glass. Main dish: Personally, I love simple scrambled eggs with a handful of baby spinach and a little grated cheddar. So flavorful and easy to put together. No recipe needed. I might add a few slices of bacon—I love the al fresco chicken bacon which has minimal ingredients. It does have celery powder as last ingredient–which has not been analyzed for FODMAPs–but seems to be tolerated a-okay by my clients. 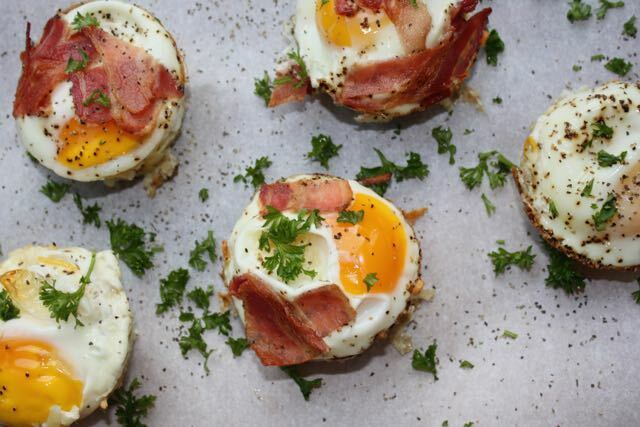 These egg nests are super cute and yummy too, if you are looking for a little more wow factor. Here is the recipe for the Hash Brown Egg Nests or you could also consider my One Pan: Hash Browns Eggs Avocado and Tomato. 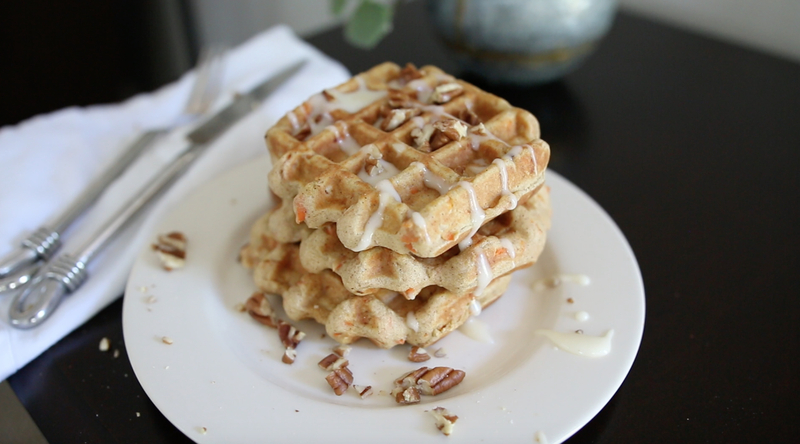 I am also a big fan of my carrot cake waffle recipe made with a yummy lactose free cream cheese frosting with a hint of maple syrup. YUUUUUM! Low FODMAP waffles require a waffle maker…but you can purchase one for short money. 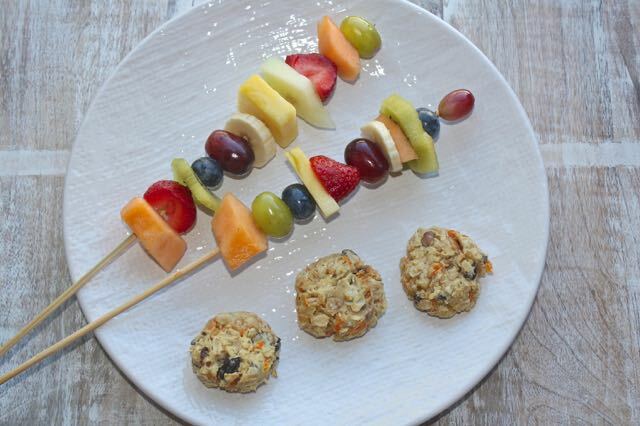 Sides: Fruit kabobs make a great addition to a brunch plate. Simply thread strawberries, banana rounds, bite size cantaloupe pieces, kiwifruit slices, blueberries, pineapple pieces and grapes onto a skewer. 1-2 skewers should be the perfect serving size for the FODMAPer! Kids can get involved and skewer the fruit. I also love these carrot cake breakfast cookies featured in the picture above too. They provide a little sweet something for your favorite Mom! 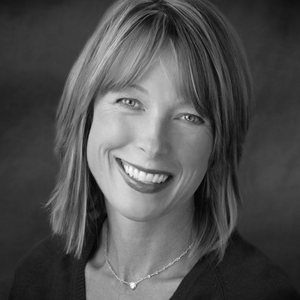 Here’s wishing you a very Happy Mother’s Day… to all the ROCK STAR mamas out there! I am a ‘quote girl’…so thought I’d share a few quotes about Mom’s with you in anticipation of Mother’s Day. These look super Kate ! Had not seen the Al Fresco chicken bacon but will def look for it ! I love their chicken sausage ..
From one mom to another ..